In 1866, the French physician and educator E. SEGUIN invented the technique of research of level of mental development of children, which was called "Board Segena. Séguin was engaged in correctional, and once he was faced with the task of the invention of this technique. Method of boards of SEGUIN is a picture, cut out and placed on a special Board. The children are encouraged to disassemble and assemble these pictures. The level of difficulty of the job may be different. The complexity may depend on the selection of color, shape, and sorting images by subject classification (animals, fruits, etc.). First, the teacher shows the child how remove figures from the Board and the order in which pictures are inserted back. It uses a visual way to demonstrate without recourse to speech, which is especially important when working with children with mental retardation. Allowance SEGUIN helps to assess the child's level of development. Evaluation consists of visual education, and the maturity of visual-motor and spatial reasoning, and skill of composing complex elements. Also, the method of SEGUIN helps to assess the level of learning and understanding of the proposed tasks. 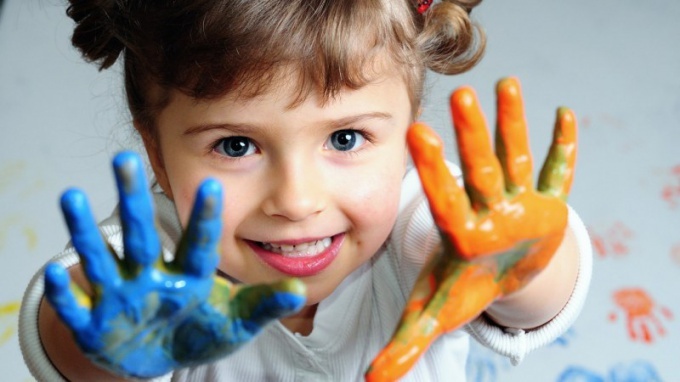 In addition, while performing the task the child is experiencing positive emotions and pleasure. Board SEGUIN can be used not only for operation and diagnostics of mentally retarded children, but also as a developmental tool for toddlers. Since the use of this Board together with the mother helps to develop a child's logical thinking and fine motor skills, stimulates language development and teaching reading and writing in the future. When using boards SEGUIN kid gets their first experience in color and form of objects. Board SEGUIN is very diverse. Their size can be big or small. Also Board Séguin different topics: animals, trees, transport, weather, numbers, and more. There is also the SEGUIN Board in the form of a puzzle that must be assembled into a single whole picture. Made the SEGUIN Board of wood, plastic and soft fabric. Bright toy attracts the attention of children from one year. Value methodology SEGUIN is that it is extremely simple. It can be applied for the study of children, starting from preschool age and even two years. The test can be used in the examination of children with developmental delays both organic and neurotic Genesis. The kids take classes with the boards as the game and willing to perform the proposed job. Features of the subject's actions, reactions, statements, the nature of the individual attempts to restore figures and errors are recorded in the Protocol of the survey. If the subject is unable to cope with the task, the experimenter provides assistance organizing or stimulating nature.